Greif is inviting visitors to explore its new website and product catalog at greif.com. The new website has been designed to provide the ultimate user-friendly experience with improved navigation and functionality. 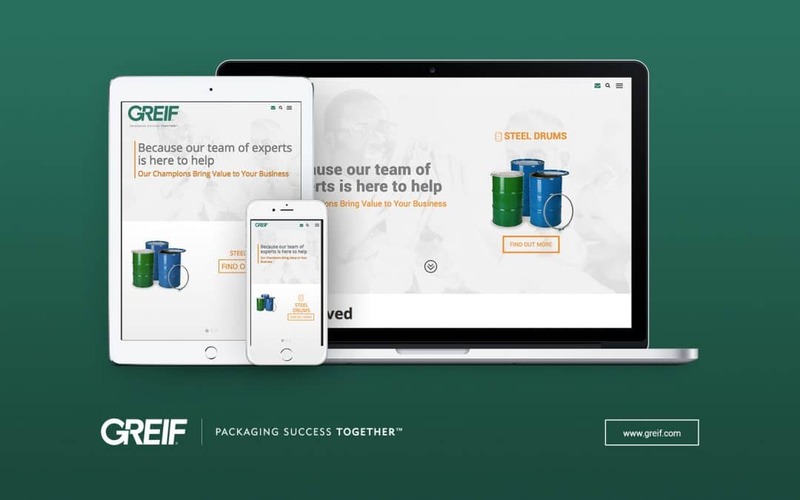 Customers can select their market to find Greif products and solutions tailored for their needs or filter a product catalog to find the specific product(s) for their end use. In addition, the global map allows customers to quickly find the closest location to them which can service their needs. Visitors to the site benefit from richer online content and a mobile friendly responsive design allows easier access to information from a mobile device or tablet.